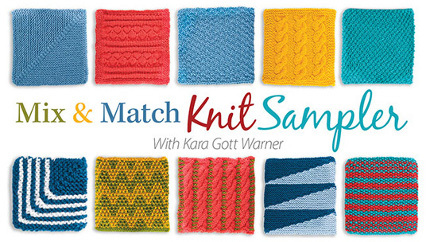 Kara Gott Warner, editor of Creative Knitting magazine, has been named the new editorial director of knit and crochet at Annie’s, the specialty publisher that owns that magazine. 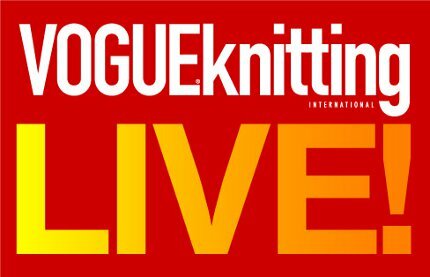 NYC Knitters: Check Out Vogue Knitting Live! 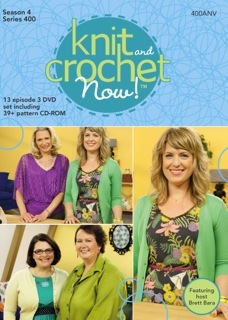 Craftsy has started three new You Tube series, including one for knitters all about one hour projects (really). The first one is a pair of super simple but really cute booties from Stefanie Japel. 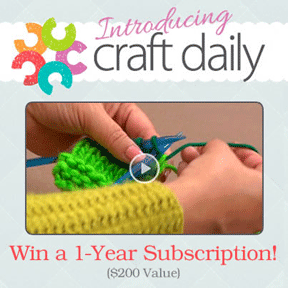 Spinning Daily is giving away a free year of access to Interweave’s video on demand service Craft Daily to three lucky winners. 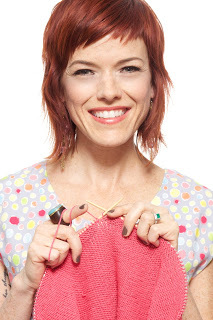 It’s not quite a 10 year anniversary, but the good people at Knitting Daily TV have just released the tenth season of that series, which delves into knitting and crochet techniques, fiber education and more. 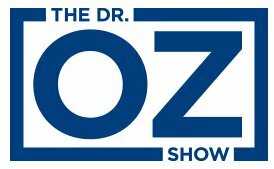 I heard a rumor (via the Vogue Knitting Facebook page) thatThe Dr. Oz Show is going to feature knitting this Wednesday.